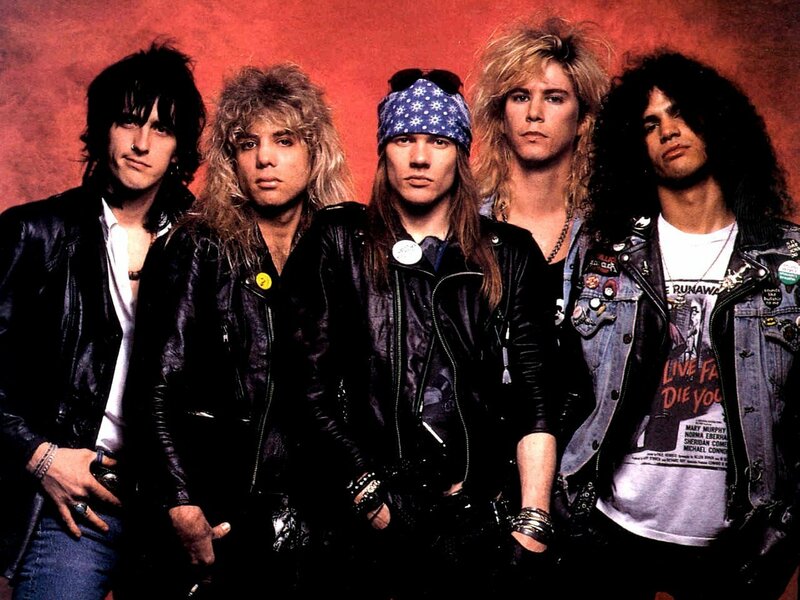 MetalRockNews: Guns N' Roses reunion show in summer 2016? Guns N' Roses reunion show in summer 2016? According to Blitz, there are negotiations for a Guns N' Roses concert in Portugal in summer 2016. One of Portugal's top promoters said that there is a deal of $ 1.5 million for a two-hour performance with the classic lineup of the band.